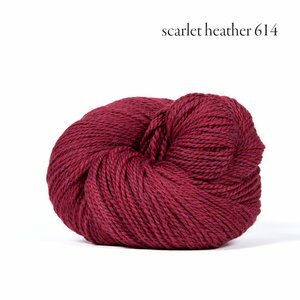 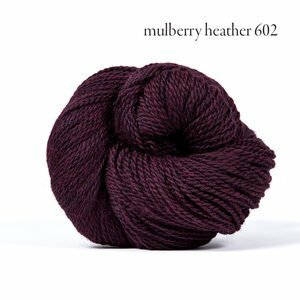 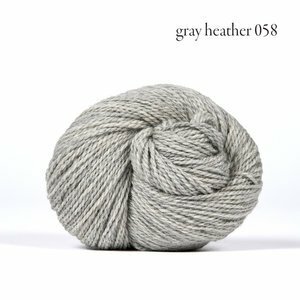 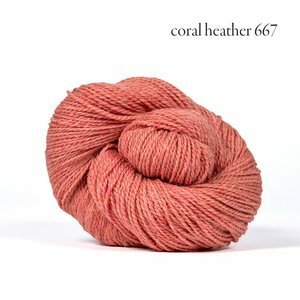 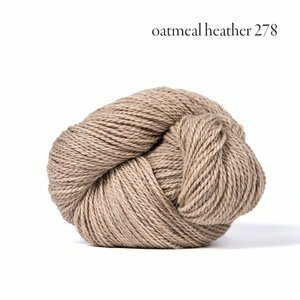 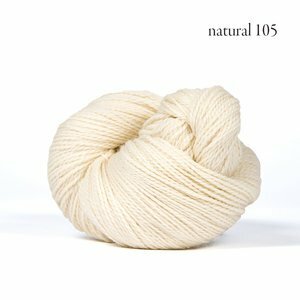 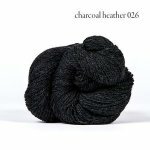 Scout is a classic, strong, versatile, heathered wool yarn from Kelbourne Woolens. 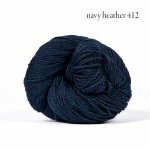 Designed with classic knitting and crochet in mind, Scout is yarn for the sake of yarn. 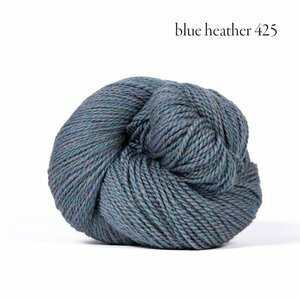 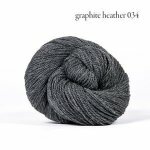 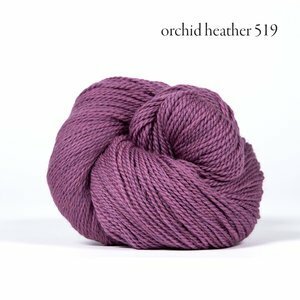 It is unfussy, beautiful, high-quality, and comes in a gorgeous color palette.